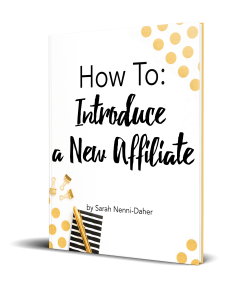 When you start blogging, you have questions. 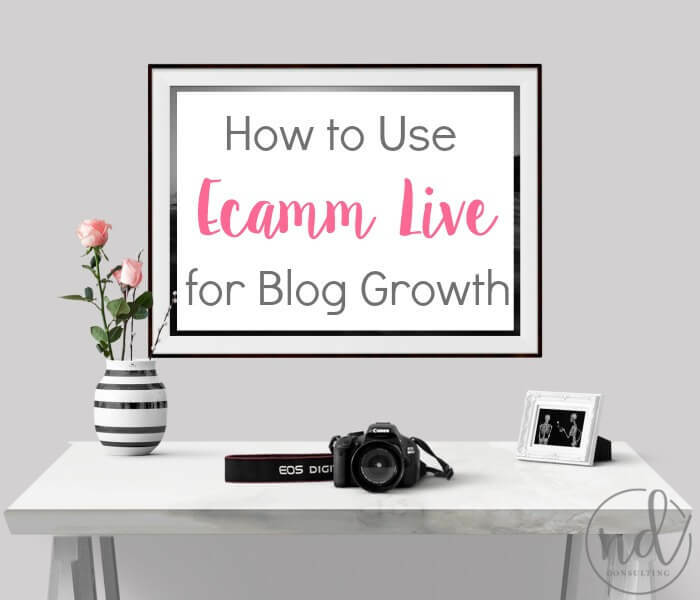 Images, video, and blog photography can make or break a blogging business. 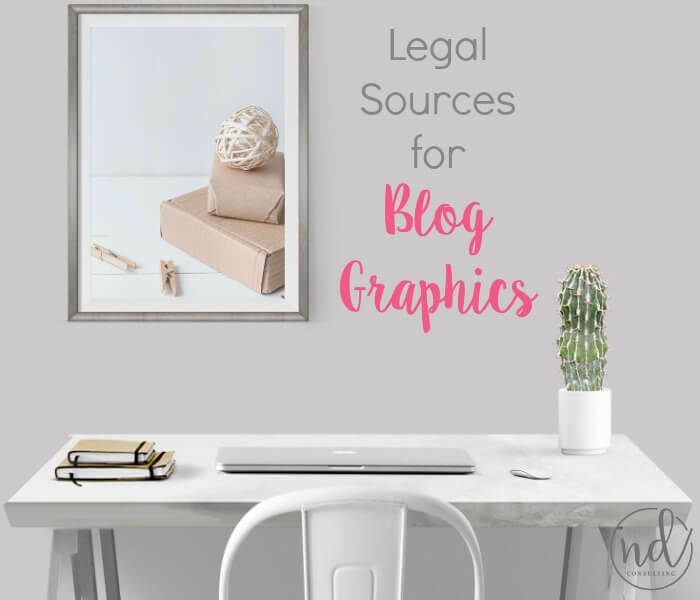 This page serves as a resource for those bloggers who want to make sure their blog graphics are legal, attractive, and make a reader perform the action desired. 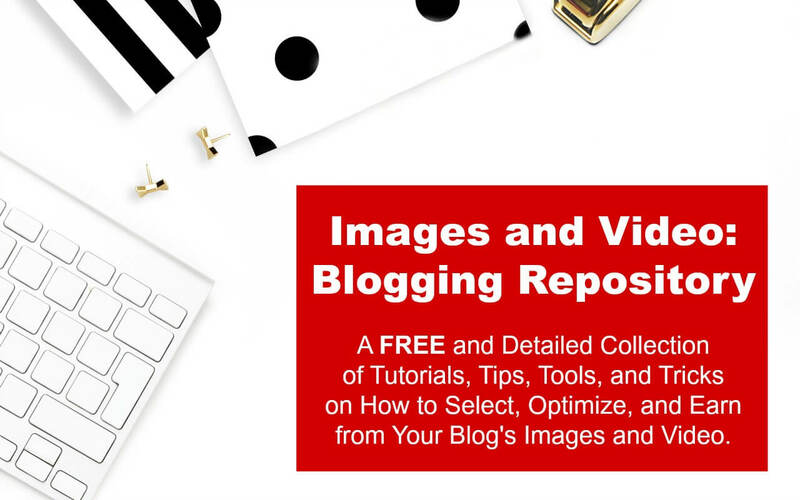 Included on this page are tools, tips, hints, and tutorials to improve your blog’s images, photography, video, and graphics. Can I get in trouble for using stock photos? 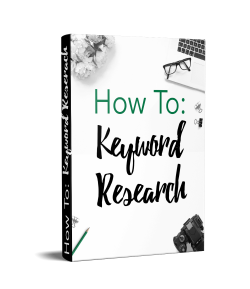 Yes, which is why you need to understand sourcing, licensing, and usage terms. 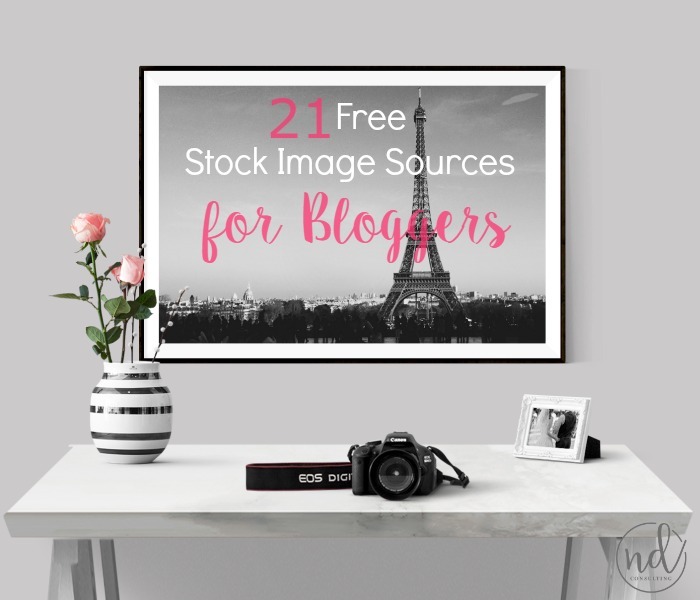 Learn how to source free stock images for blogging. 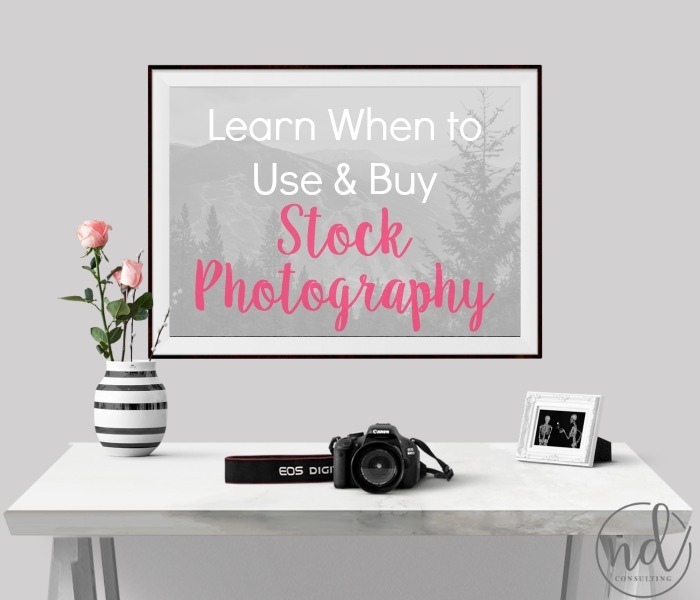 Learn how to use purchased stock photography for blogs. 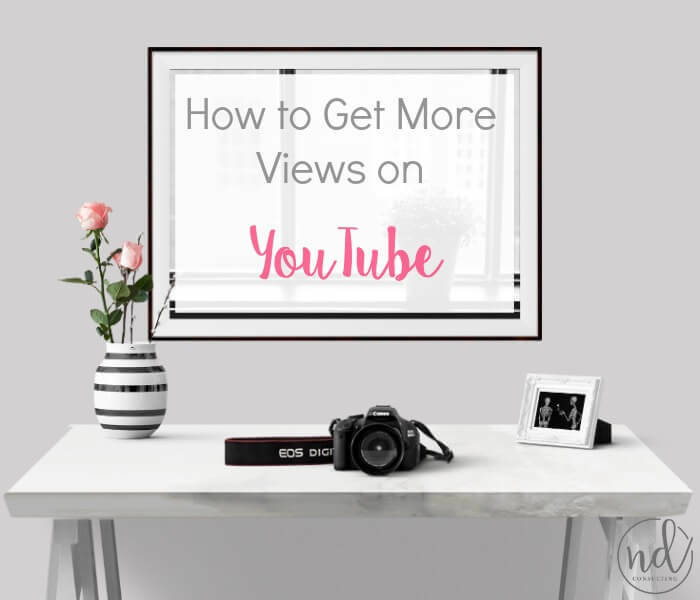 Does video really do much to increase my reach and influence? YES! 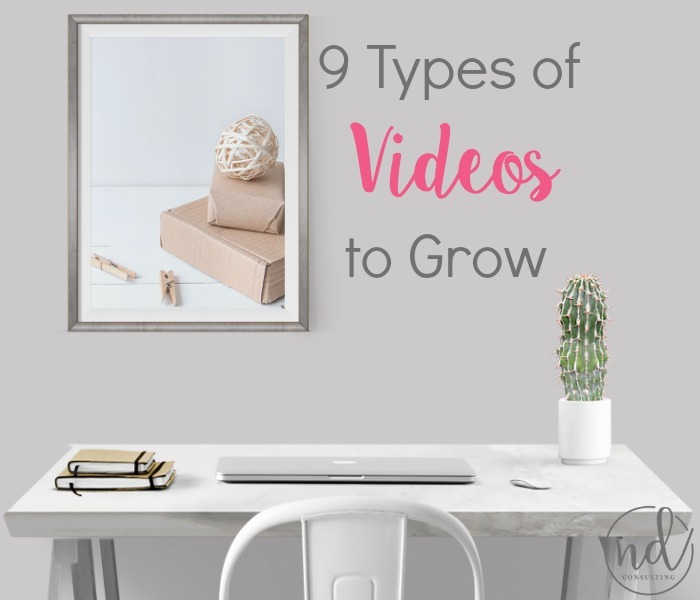 Start with these 9 types of videos to promote blog growth. Can I get quality fonts to use in branding (for free and with a full commerical license)? 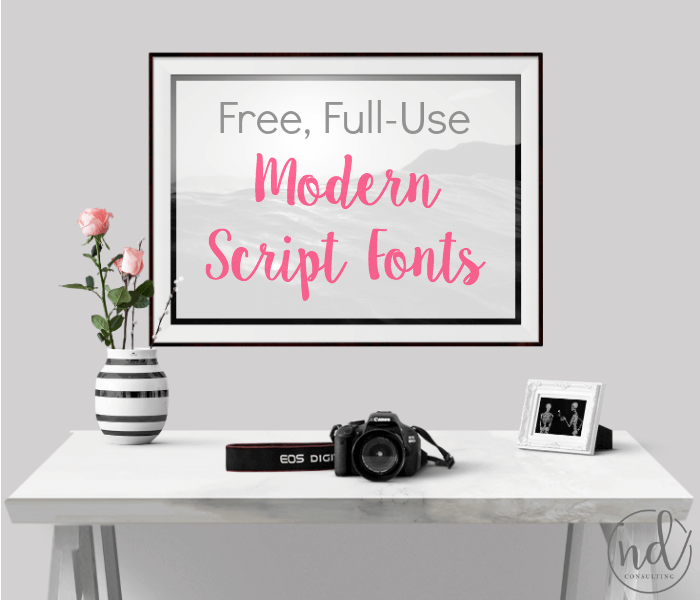 Yes, start with these free, full-use fonts. 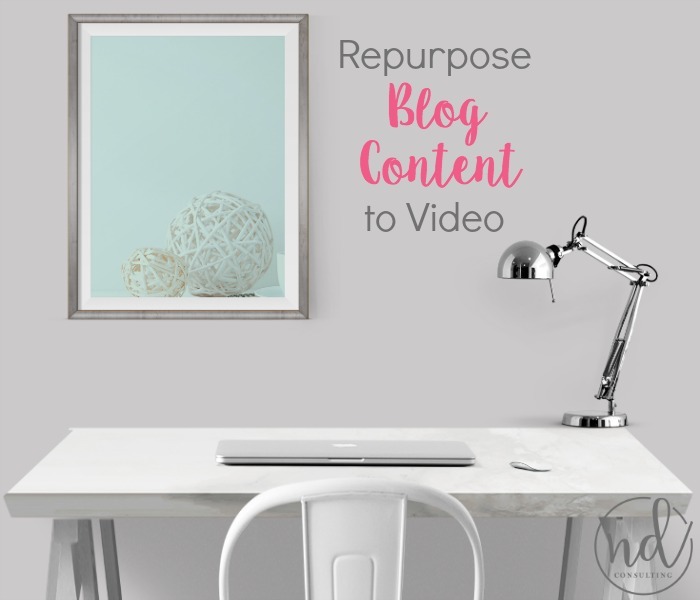 Learn how to repurpose blog content to quickly and easily make quality videos. 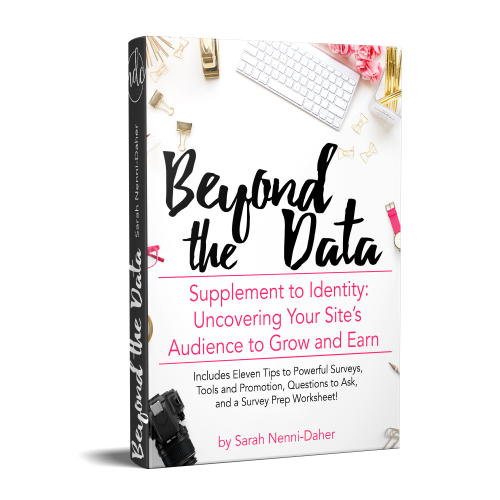 There are inexpensive tools to help you connect with and make money from your blog and social media audiences. 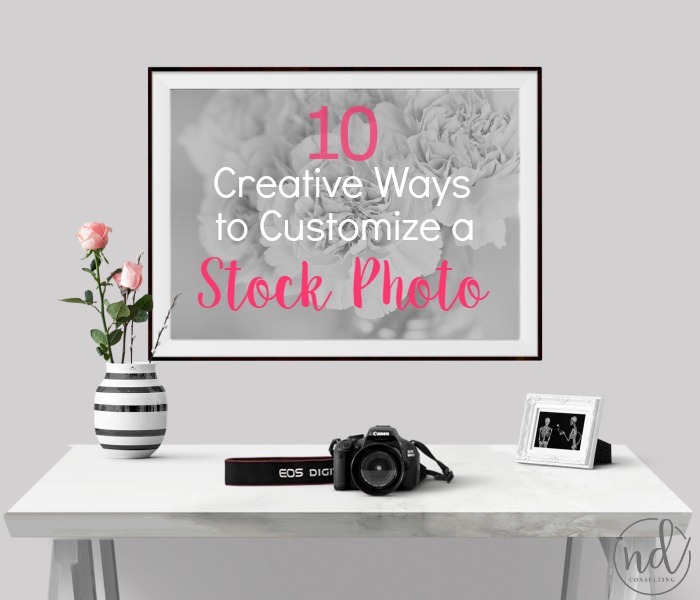 Learn how to get the most use from a single stock photo! 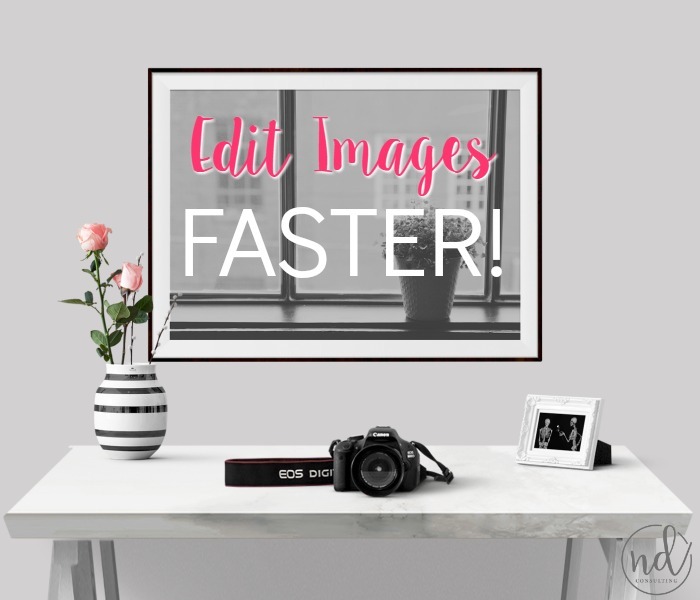 Cut down on editing time by learning to edit blog images faster. 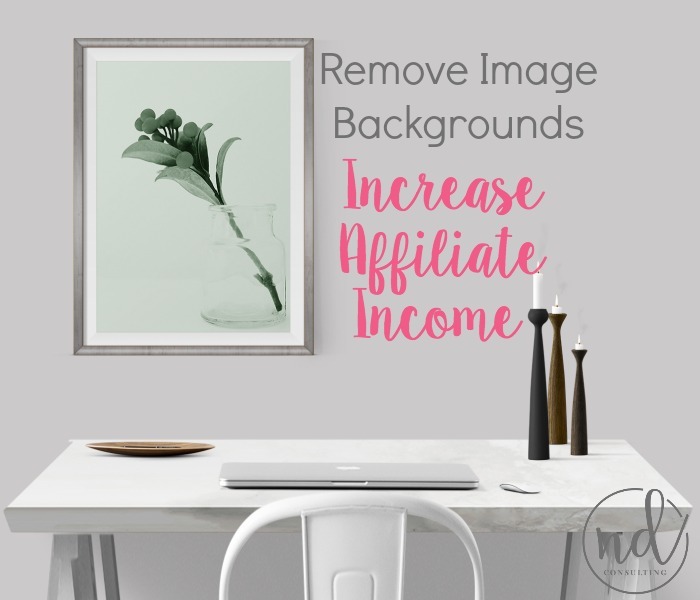 If you sell your own products (digital or physical), be sure to understand how to use mockups to market products to earn more income. It’s hard to find diverse stock photos for women of color, body types, and alternative lifestyles. 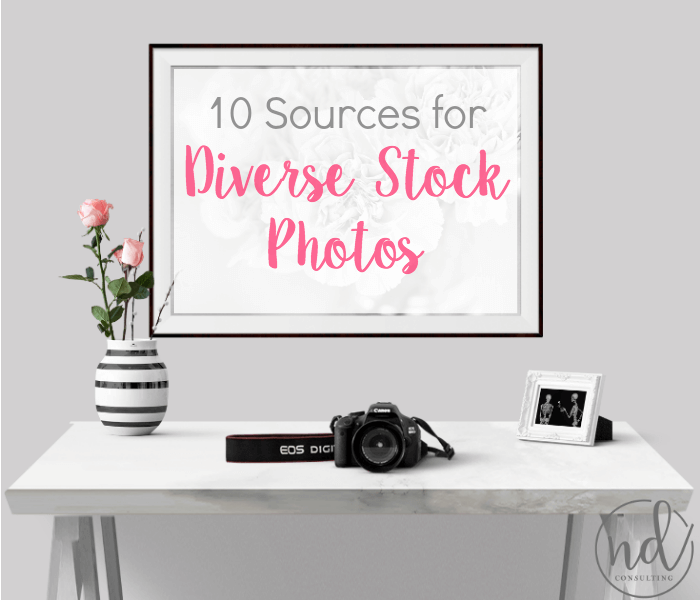 This list has cultural and ethnic stock photography! 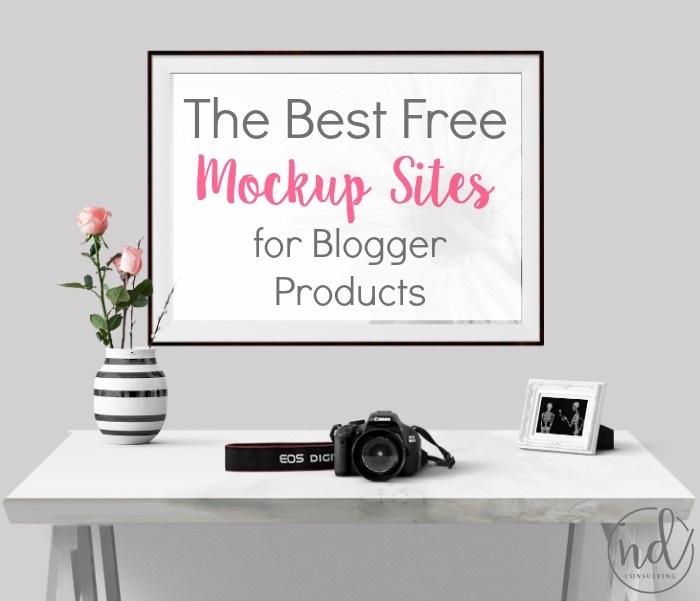 Here are the best free mockup sites to use in blogging – whether you have Photoshop or not! 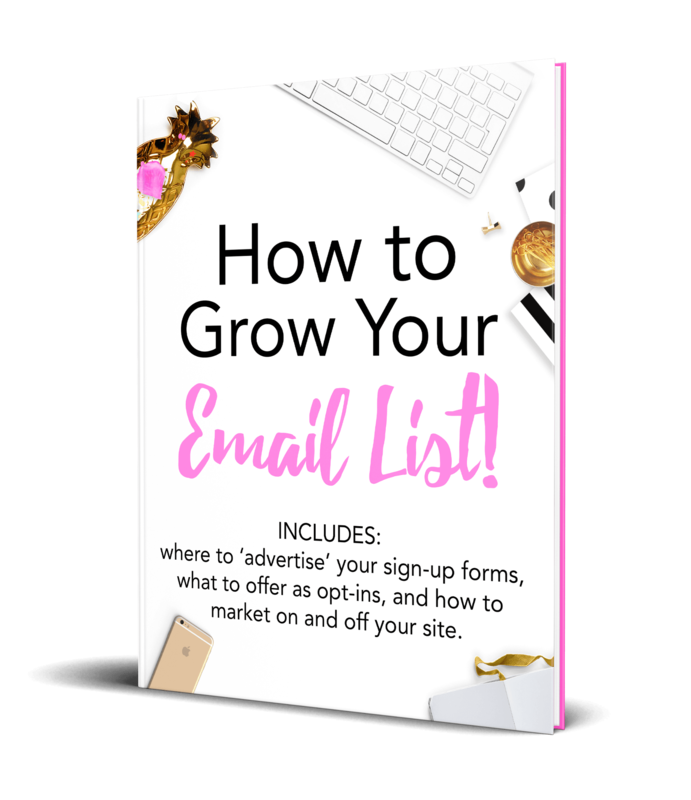 Market your products better with these free tools. 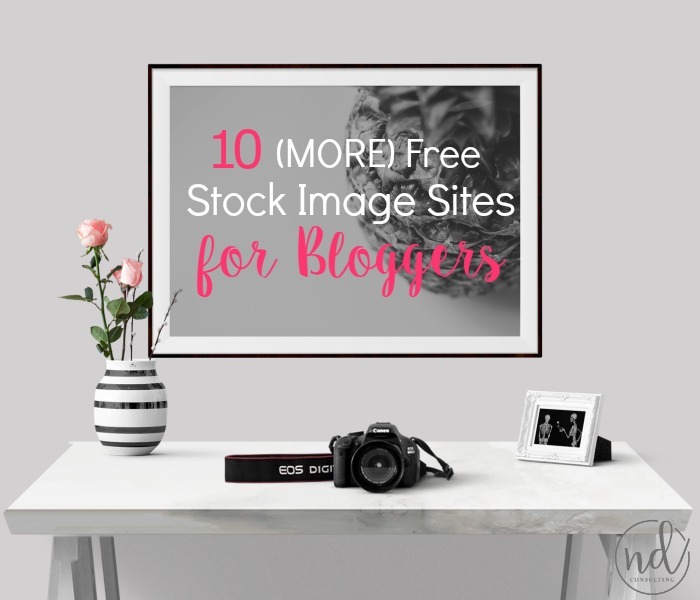 There are so many sites with free stock images for blogging. You don’t need to be a photographer, but you do need to have photos on your blog posts. 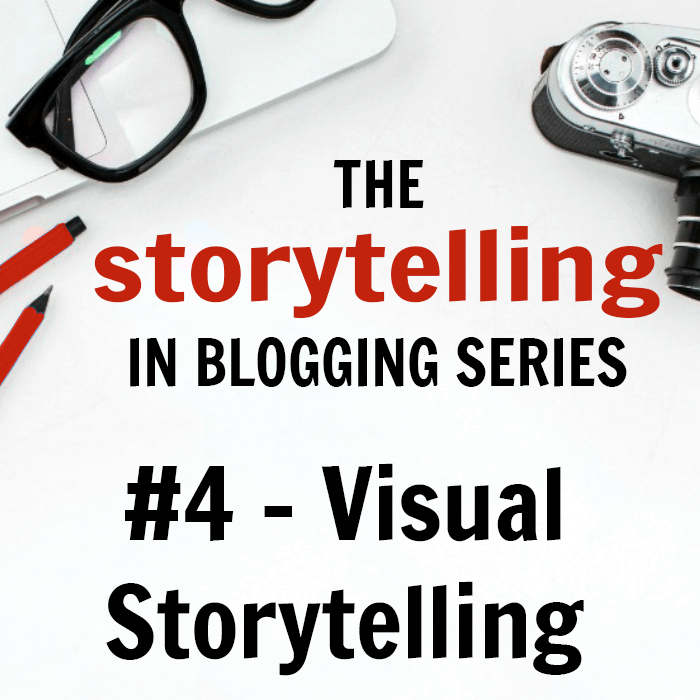 And those photos need to invite people in, tell a story, and even prompt readers to share. So yeah, no pressure.